It‘s our passion. Our know-how is based on years of experience and the highest producing standards have been approved by various certificates. Peeled products in different sizes and packages. Frozen products are sold in packages from 75 g to 2500 g.
All BIO products are cut in diameters from 3 mm to 20 mm. 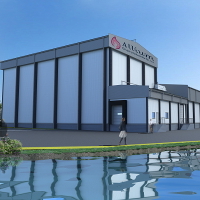 In June 2015, we launched our freezing plant. The new building is equipped with the latest technologies to freeze vegetables and guarantees the highest safety of hygiene and quality of processed vegetables. 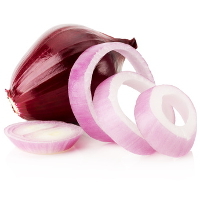 Onions are one of the healthiest vegetables known to mankind. They comprise enormous amounts of vitamins, have healing and anti inflammatory properties. The company Allium was created in 2009 on the basis of a long experience in the field of agroindustry. Our team consists of people who are featured by professionalism, openness and an individual approach to customers.